It might surprise you to learn that many of our bush tucker species will grow quite happily in pots. Yes, even large rainforest trees will survive and bear fruit in a pot — provided the pot is big enough and the plant gets adequate water and pruning. But of course, not every balcony will happily take a large rainforest tree. 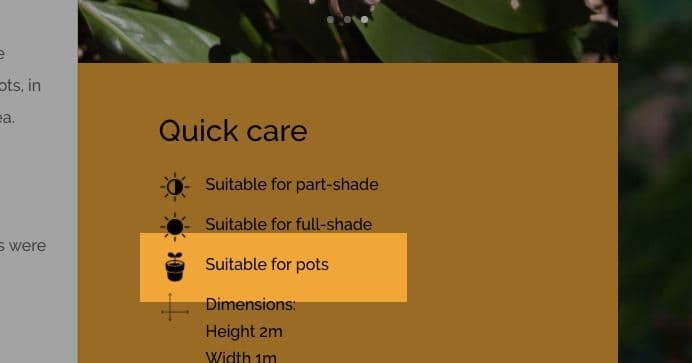 Though most of our plants may be grown in pots, the ones marked “Suitable for pots” are the easiest for novice gardeners to maintain. Look for this marker in each plant’s quick care legend. 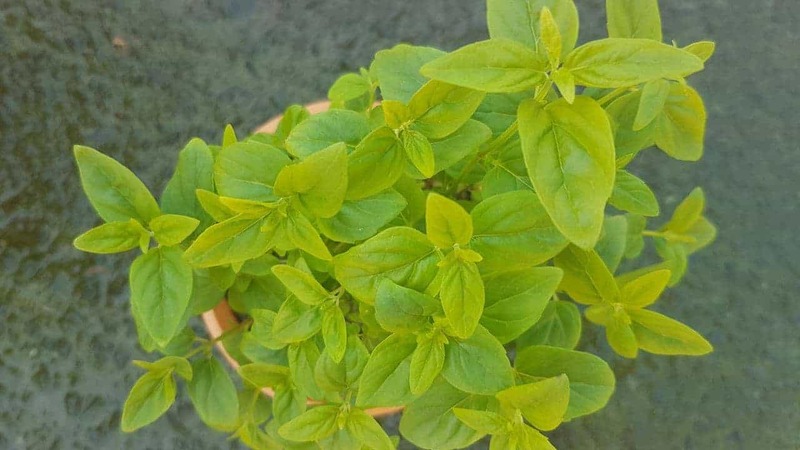 As we’re well into late Spring now — with sunny days, warming weather and brilliant native blooms — we wanted share our favourite pot-friendly in-season bushfood plants you can start growing on your balcony today. This is one bush tucker we would actually recommend growing in pots instead of in the ground. Like peppermint and spearmint, Native River Mint can grow wild and take over entire garden beds. But kept in a pot, you can enjoy regular harvests of Australian mint, fresh for your salads and teas. Just give it a “haircut” around the edges every now and then to keep the runners from looking untidy. A great little native herb with a peppery zing and hints of ocean flavour. At most, it grows up to 50cm high and spreads out to 1m in diameter. 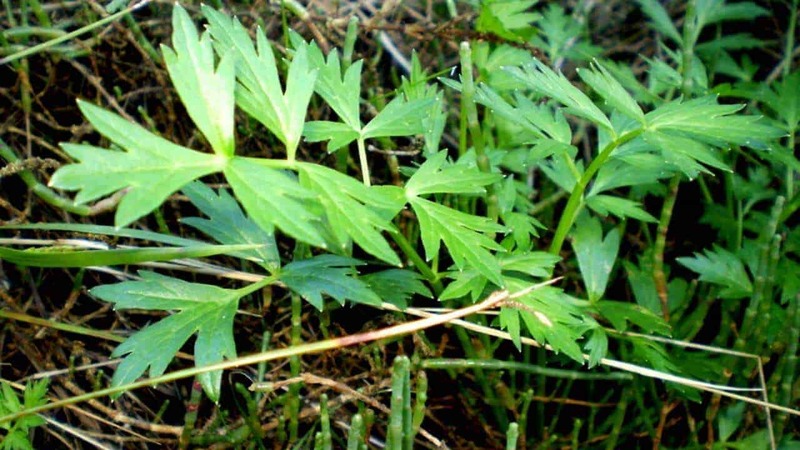 Like English parsley, it grows from a long taproot and prefers similar conditions, so we suggest using a tall container and a potting mix that drains easily. For a continual fresh harvest, pluck stems often from the main plant throughout the growing season — trimming it this way maintains a neater appearance. Fertilise occasionally with a fish- or seaweed-based product. This native succulent grows fantastically in pots. Choose a free draining potting mix and water well in in the first couple of weeks to get the plant settled in. 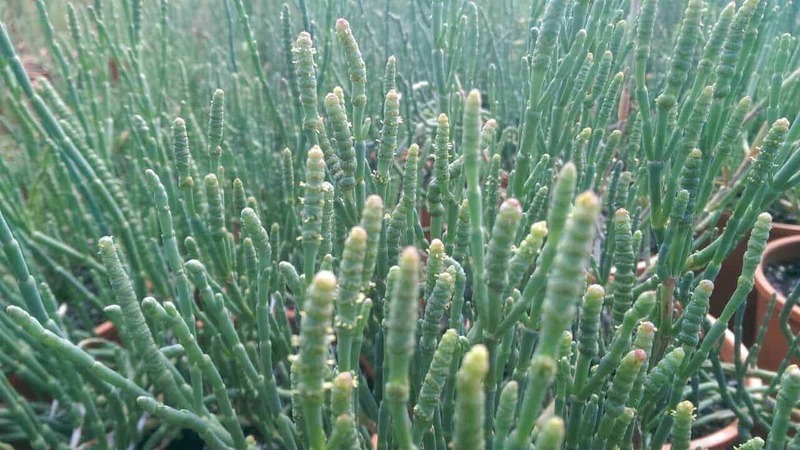 In the wild, WA Samphire will go for longer periods without water than other samphire species once established, however to maintain a good supply of crisp, juicy new leaves, we recommend regular watering in pots.. It even enjoys the occasional drink of salty seawater — which would normally kill other plants. We don’t recommend saucers under pot plants but we’d recommend them for this samphire just for the warmer summer months. The best part about growing Mountain Pepper in a pot is being able to move it to partly shaded spots when you need to — away from hot winds and afternoon summer sun. Most people are familiar with needing male and female bushes to get pepperberries, but the leaves by themselves are just as peppery and make a flavoursome native herb. Condition your potting mix with plenty of organic matter before planting. 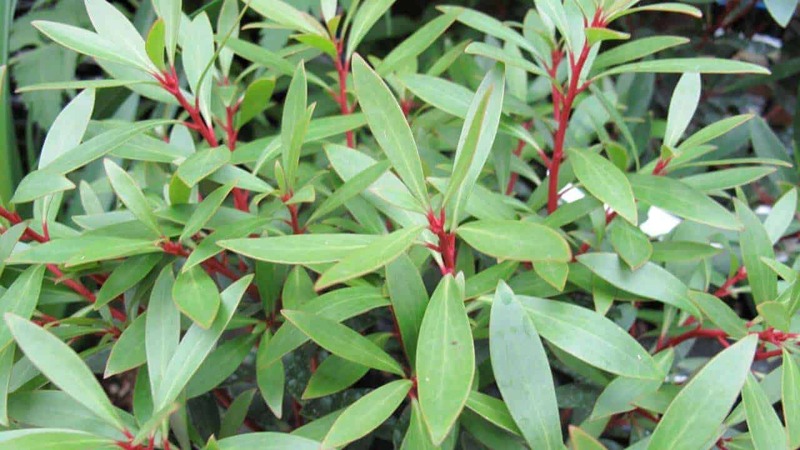 Suitable for large pots, this attractive, red-leaved plant can reach up to 2m in height and span 1m wide. Keep it under control with regular pruning throughout the year, removing the older leaves to make way for the new. Both the spicy root and blue fruit can be enjoyed in savory dishes, desserts, preserves, candies and tea. To harvest the root, simply dig it up in winter when growth slows down. 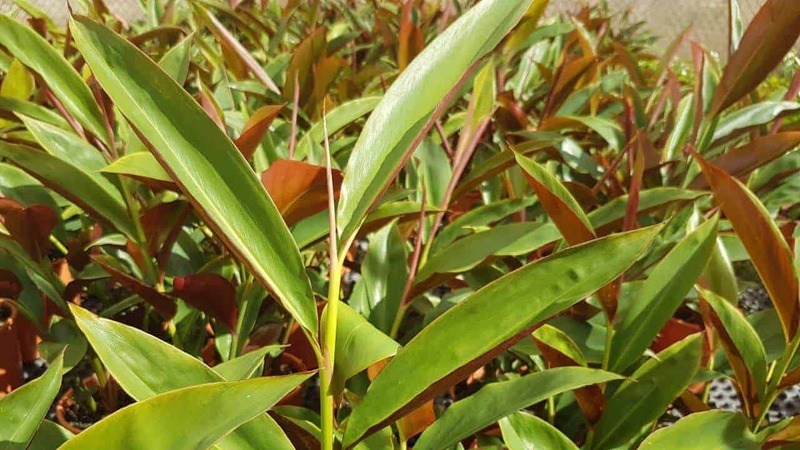 For all of these plants, we’d recommend an Australian premium standard potting mix.